I wanted to share a rather special gift I received earlier this month – made by Oliver Knights, son of a friend and co-worker, Alan Knights – a full-size, 3D, etched plastic replica of the expedition patch designed by Sean O’Mara. Oliver made two of these replicas and I plan on presenting one to the American Kidney Fund team when I see them down in Washington D.C. for the Hope Affair. The other I will keep forever as a memento of a very special time in my life. Well, like I said in one of my very first posts – men plan, god laughs. 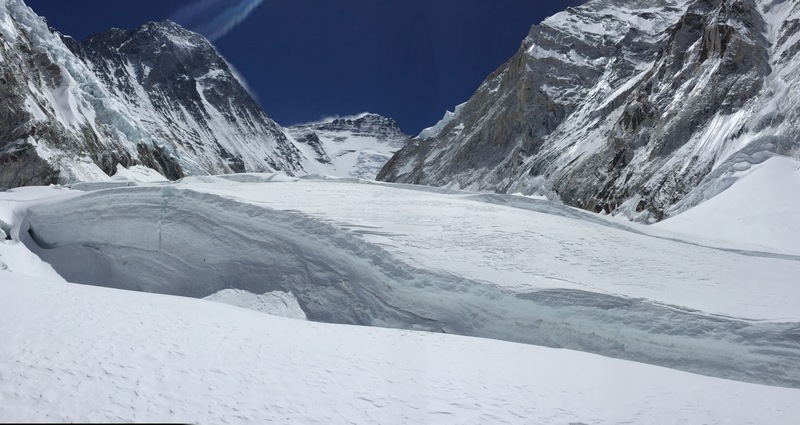 At the end of my last post I was headed into the Everest ER with Greg from IMG. My vital signs were better than we might have expected but there was a visible swelling under the left side of my sternum where I thought something had popped two nights before at C3. 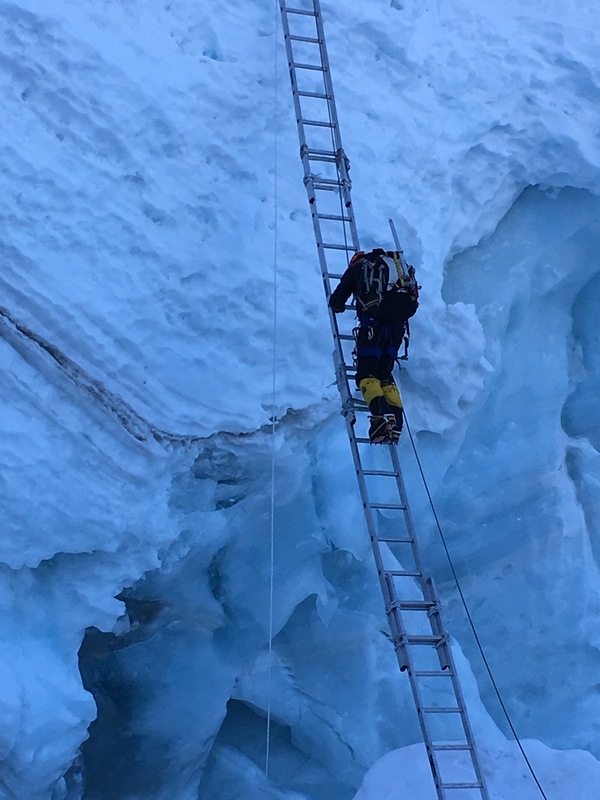 The doctors insisted that I do not climb back up higher – and in that decision we – doctors, Greg and I – were in unison. My previous consultant in Lukla had “suggested” not going any higher (not being flippant in any way, just reasonably advising me between what was preferable – and what was yet possible – within the limits of my body at that time) but this second time was different. I know my body and I had pushed it to breaking point – and then some. The doctors informed me that I wasn’t the first person to break my ribs from coughing that season – but small consolation in not being the sole member of that rather unique club. I knew this is what would be said, what would be decided – by me or for me – but hearing it out there, finally, was almost too much. I fought back tears – and have been – at every turn since. This is not the fairy tale ending, where the little guy conquers the world. This was stark, harsh reality crashing in at breakneck speed to crush my hopes. 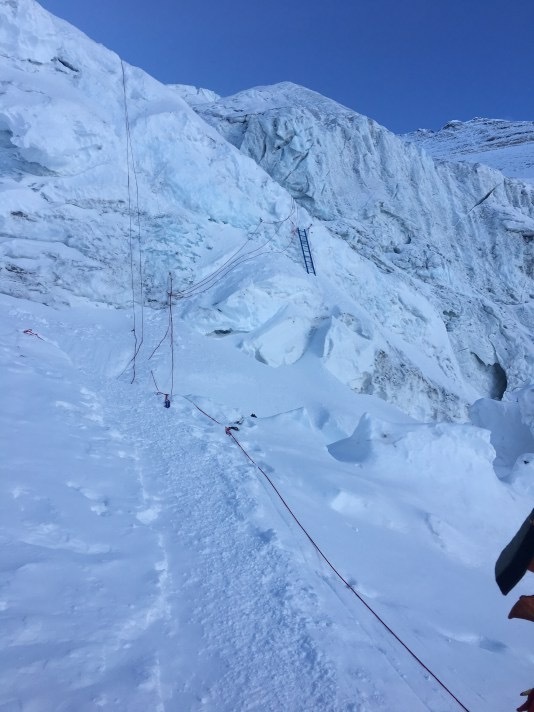 The practical part of me realizes I probably saved my own life – and more importantly didn’t risk a Sherpa life for my stupidity. The romantic part of me was devastated. One part of me said – you are only one rotation – one week away from doing this. The other part of me knew I was a whole world away. That said, it became increasingly obvious this was the right decision – as I only got far, far worse as the day progressed. 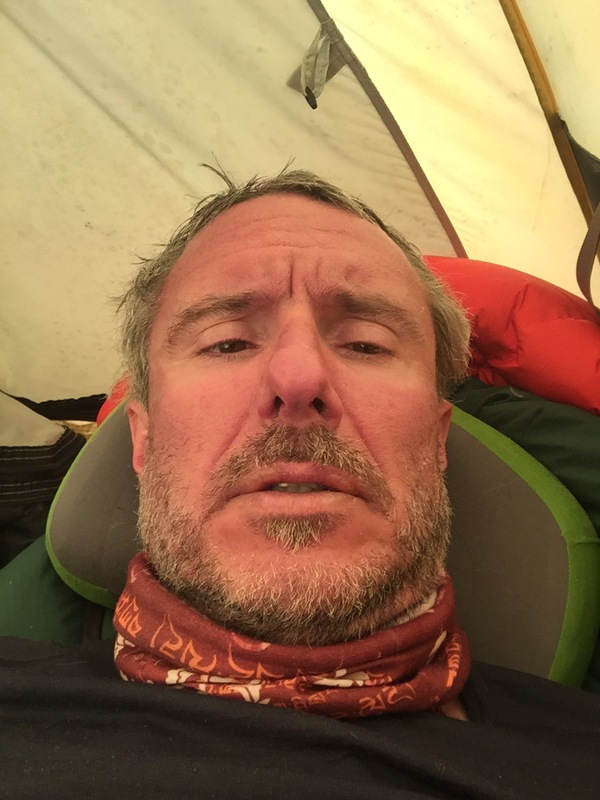 I barely made it back the relatively flat 20 minute walk to camp, sat immobile when there, unable to catch my breath through dinner – and afterwards I was all but carried to my tent and put on oxygen just to get me through the night. 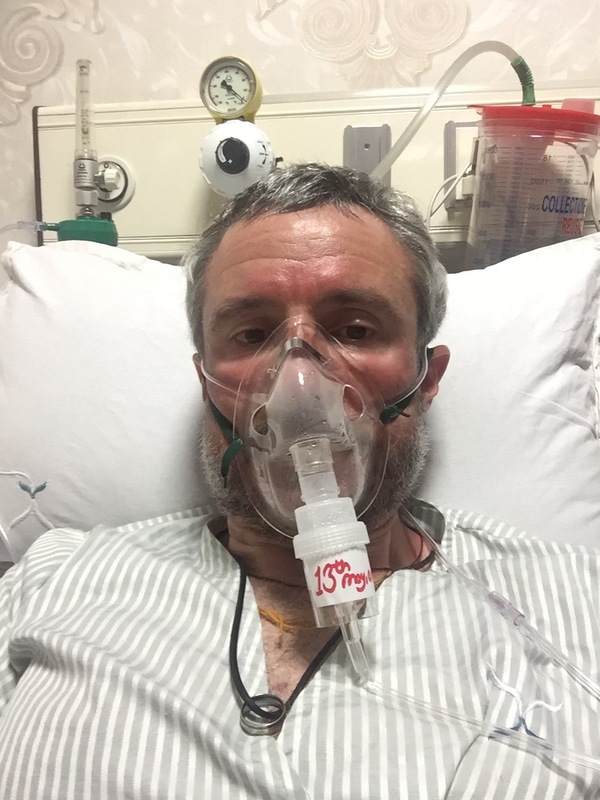 I have since been evacuated this AM by helicopter back to Kathmandu and am writing this from my hospital bed where it appears I will be resident for a few days of recovery before flying home. The doctors are still bemused at someone who broke his ribs coughing – and find it hard to believe I didn’t fall. Now that I have had all day to think about this, nothing much has changed. More than ever I realize it was the end of the line for me, but more than ever I hate that this is the outcome. I know I gave it my all and I left nothing on the table – but is small comfort. Yesterday I just wanted to get to today in one piece and never cared if I ever saw this mountain again. Today, even as crappy as I felt – sitting at the helipad at 6am waiting on my ride out, I couldn’t help but marvel at the beauty of this cold, harsh place. 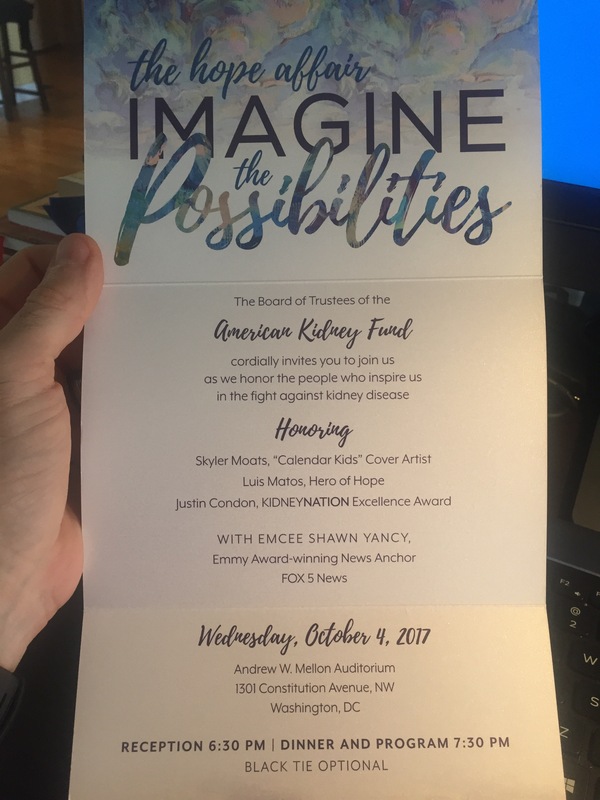 I am also reminded of the real value of this expedition – and that was to raise awareness and money for the American Kidney Fund – and that has been an incredible success. From the originally planned goal of $10k – I just saw upon my return to EBC yesterday that collectively, we broke $25k!!! Every one of you readers contributed to that – and I thank you from the bottom of my heart. Dad may not have got a Mt. 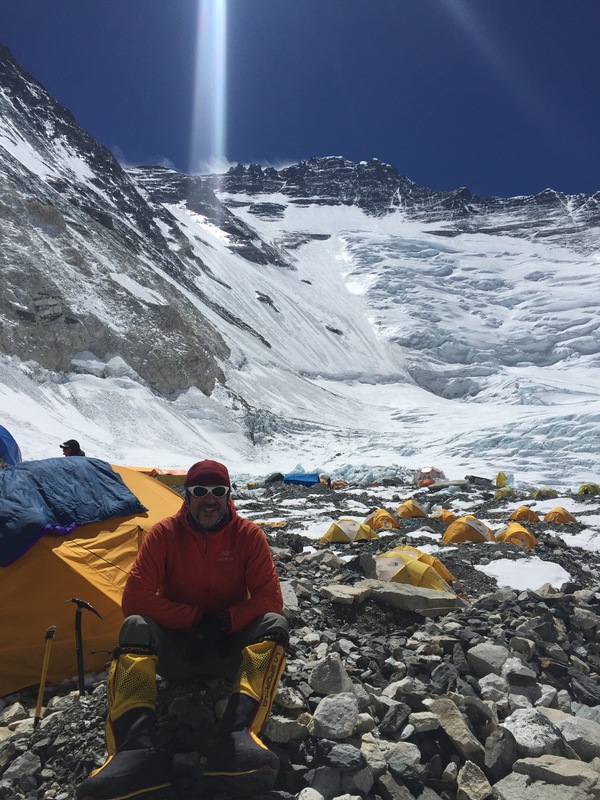 Everest summit in his name (yet) but he sure as hell will be known for an epic outpouring of generosity and fundraising effort. The people at the AKF are simply fantastic – and they fight an issue that I guarantee more than one of you will face, so please keep them in mind going forward. 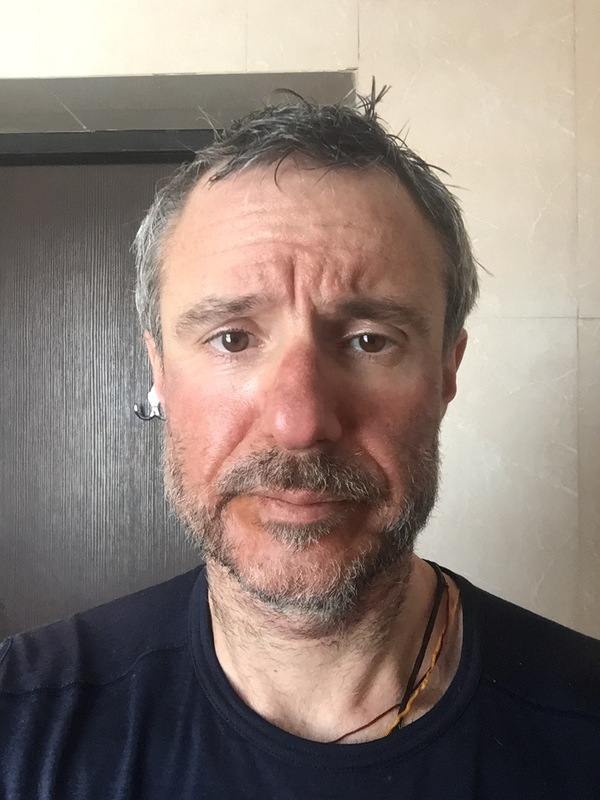 I have to give very special thanks to the entire IMG team – with particular mention to my immediate guide Jon Schrock, just a simply great guide and great guy – and the perfect guide for this Irishman – and also Greg Vernovage, our expedition leader and base camp manager. Their genuine friendship, concern and support throughout this whole experience left me touched far beyond my expectations. This is why you pick a company like IMG. This is why you readily decide to do something insane like this with a particular bunch of people. It’s because they are more concerned about getting you back than they are about getting you there. I’ve put my life in their capable hands and would go to war with these guys. 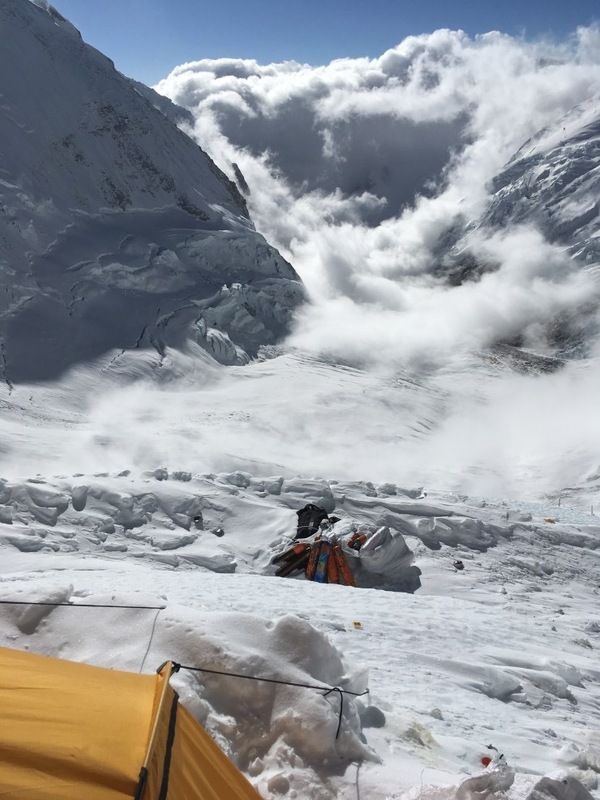 If any of you out there feel the urge – either Everest or something far smaller – then folks, IMG is the operation for you – and I’ll happily do an intro! 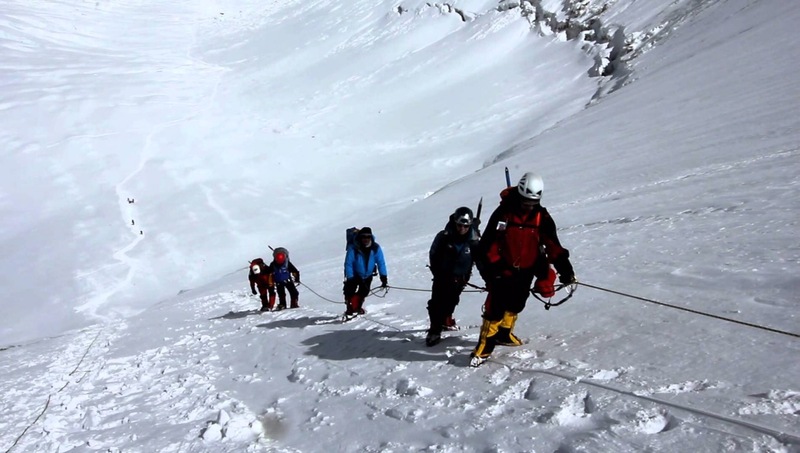 I have to thank once again the unsung heroes of the mountain – the Sherpa. I can only hope my admiration for them has already come through many times throughout the telling of this story. Without them, this would all be a pipe dream for me. 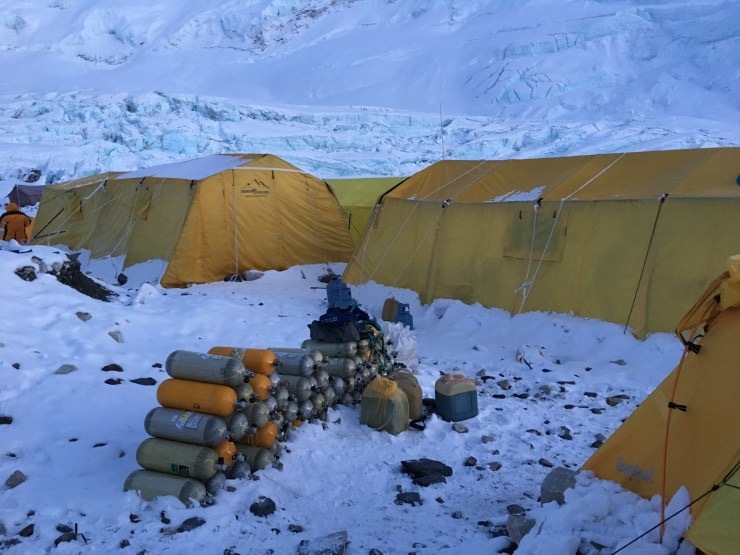 Their skill, dedication and care were unsurpassed – and I have to thank Mingma Tenzing on Lobuche, Sonam (Jangbu) on my second rotation through C2 and Sonam especially for getting me through several of the hardest days of my life during my third rotation up and back from C3. 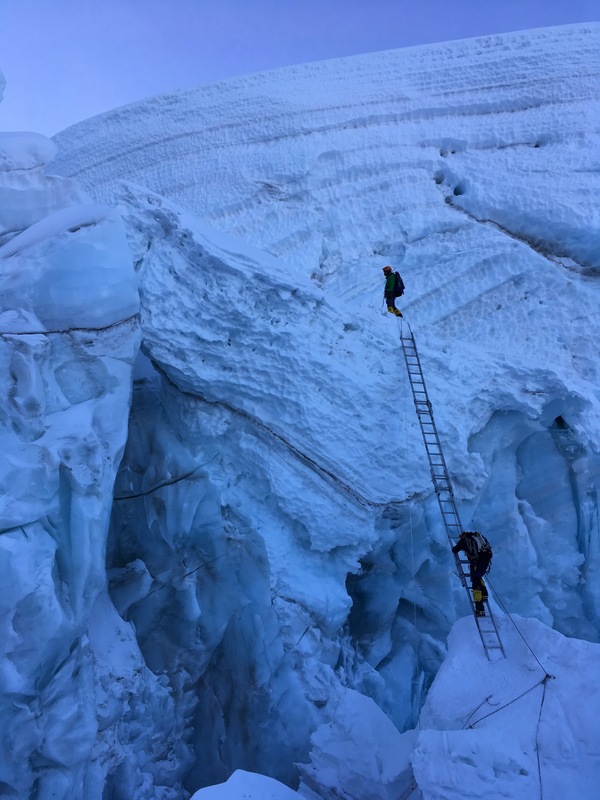 He likely doesn’t fully realize what I was saying to him before I left through my wheezing, raspy voice – but without him yesterday, I could have easily been another western climber face down in the icefall – and for that I will be eternally grateful. 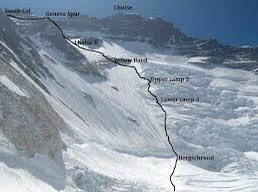 I only wish that I could have honored him and the others better by giving them a better climber to guide. Lastly and probably most importantly, I also have to thank every last one of you that has commented or messaged me – here, on FB, Twitter and email. Your support has been incredibly overwhelming and more than I ever deserved. I have felt loved and supported during the toughest challenge of my life. Your notes were just the thread I needed to cling on to for dear life during many of the dark times – and seeing my phone light up with messages upon my various returns to EBC was a delight you can’t imagine – short of being a prisoner or on a desert island. If anything I just regret having let you down – you delivered your end of the bargain. Unfortunately I couldn’t reciprocate. I refuse to end this on a negative note. This experience has still been incredible – and for a guy who was 100 lbs heavier and a former chain smoker and drinker, just to even have been able to shift my universe so much that even giving this a shot was possible – I have to say life is good. Could I have done things differently? Prepared some way better? Done better maintenance so as to avoid the issues I had? Who the hell knows. I expect I’ll agonize over these questions in good time. 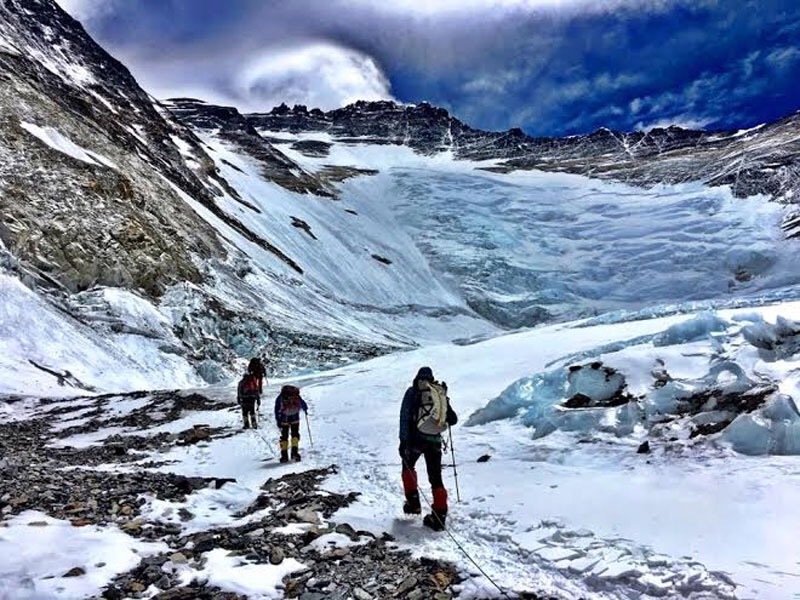 All the while I expected it to be the crevasses of the icefall that would eat me alive or the heat of the Western Cwm that would broil me, or a slip on the Lhotse face or if I got far enough – the exposure of the southeast ridge and the Hilary Step that would be my downfall. I never thought for a moment it would be my own internals – my very muscle and bone – that would let me down. There is something to be said for that – I stared into the face of some real monsters and am left still standing. There may yet be something to build on here. 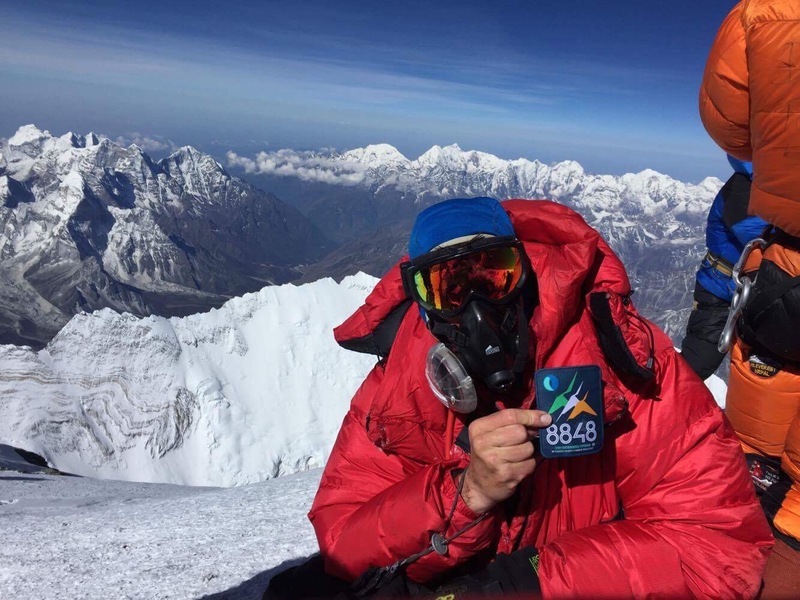 Without sounding like the latest in Everest self-help books (I joked with one pal about all the nonsensical post-Everest books where every climber suddenly thinks he holds the key to life!) – I did walk away from this experience having learned yet more lessons about myself and life. I guess round one goes to Everest. Will there be a round two? Yesterday I would have said hell no. Today I would suggest we not rule anything out. In the mountains, it appears I have a tendency to do things better the second (or third) time round! But first things first – I want to get better and get home, hug my wife Stef, see my mum and sister in Ireland and just revel in all the things that I am blessed to have. 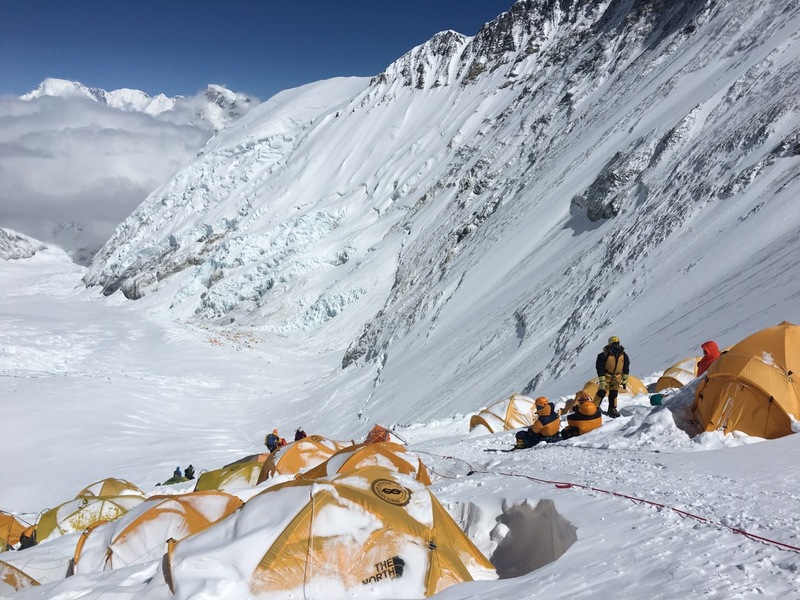 I want to sit and speak with my pals who have climbed Everest and can give me the perspective that – no offense – but non-climbers cannot give me, despite their best intentions. Oh, and I plan on eating my own body weight in cheese cake. I look forward to seeing absolutely as many of you as possible upon my return home – preferably at your largest local commercial buffet. And life will start over again. Love and best wishes to every one of you.